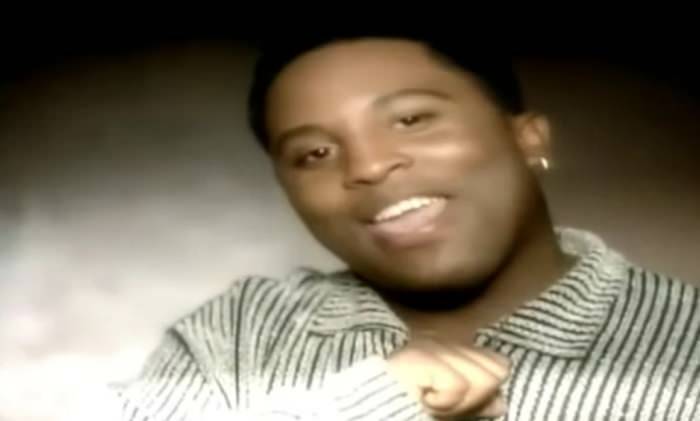 As you’ve likely seen and heard by now, legendary Chicago crooner Johnny P sadly passed away yesterday (read more here) at the age of 44. Johnny was an integral part of Chicago’s music scene in the 90s, as his luscious vocals shaped some of the city’s biggest hits, and helped define the West Side sound. Johnny’s hooks gave Scarface his biggest hit to date (“Smile” with 2Pac), and took Do or Die and Twista to the very top of the rap charts in 1996 with “Po Pimp.” But his greatness didn’t stop there as countless other cult classics such as Twista’s “Emotions,” Do or Die’s “Do You” and “Playa Like Me And You” featured Johnny’s unforgettable vocals. Johnny made his major label debut in 1989, with the CBS Records release, Connect The Dots. But Johnny’s most notable project was his Rap-A-Lot Records album, The Next, released in 1998, which featured work alongside Do or Die, Scarface, Mike Dean and The Legendary Traxster. In his later years, Johnny struggled to find his footing in the ever-changing music industry; that coupled with personal issues stalled the career of one of Chicago’s most promising voices. Today, we wanted to celebrate the memory of the Chicago legend with an appreciation post, including some of my favorite records from the singer. From Legit Ballaz to rare remixes, it’s all here. Rest easy Johnny, you will be missed. Listen to my all-time favorite Johnny P records below.